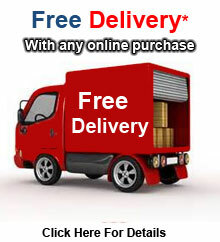 Ez2GetFurniture was formally known as Universal Mattress and Furniture. We are well established furniture store offering 6,000 square ft. of furniture on display. We began this journey in 2007, we are a 3rd generation family owned business. 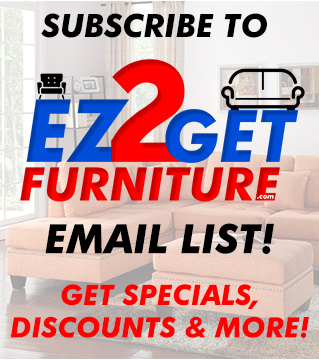 Our goal for EZ2GetFurniture has always been to offer quality product, white glove service, all tied down by our friendly and knowledgeable staff and offer great prices. In addition, we work with several non-profits to furnish families in need. We make sure to leave an everlasting positive experience with all our customers/clients, we thank you for trusting us as to furnish your home, patio, office & beyond.